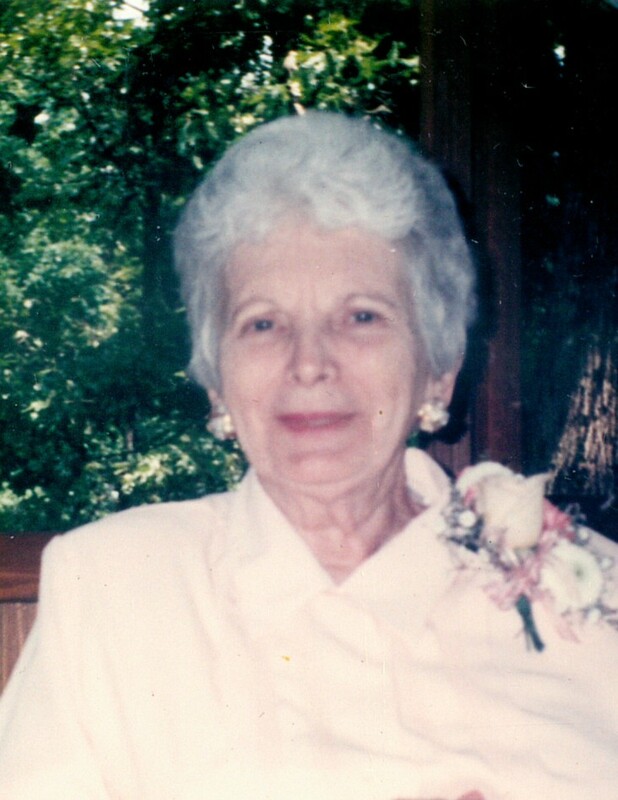 Bernita Rose (Butler) Thomas, age 96, of Jerico Springs, MO, passed away March 26, 2019, at Community Springs Healthcare Facility in El Dorado Springs, MO. Bernita was born January 11, 1923, on a farm north of Knob Noster, MO. She attended Brush Hill, a one room school house, for three years. Then her family moved to Knob Noster, where she attended elementary school and graduated in 1942 from Knob Noster High School. In 1936, she was saved and became a member of Knob Noster Christian Church. She moved to Kansas City, MO, in 1944 and was employed at the Quarter Master Depot and several insurance companies. She married Robert L. Thomas on May 3, 1947, and in 1952, their daughter, Ruth Ann, was born. The family made their home in Independence, MO. After retirement, she and Robert moved to a farm north of Jerico Springs, MO. Bernita was a lifetime Missourian, and proud of it, living in Johnson, Jackson, and Cedar Counties. She was raised in the Depression Era of the 1930s and World War II in the 40s, and had many interesting stories about family and friends. Preceding her in death were her mother, Ada L. (Applegate) Butler; her father, William Scott Butler; husband, Robert L. Thomas; brothers: Victor Butler, Kenneth Butler, William Edgar Butler, and Walker L. Butler; sisters, Margarite Turner and Iola Weber; and granddaughter, Sara McEowen. She is survived by her daughter, Ruth Ann McEowen and son-in-law, Ed McEowen of Jerico Springs; granddaughter Lisa McEowen of Springfield, MO; and many nieces, nephews, and friends.